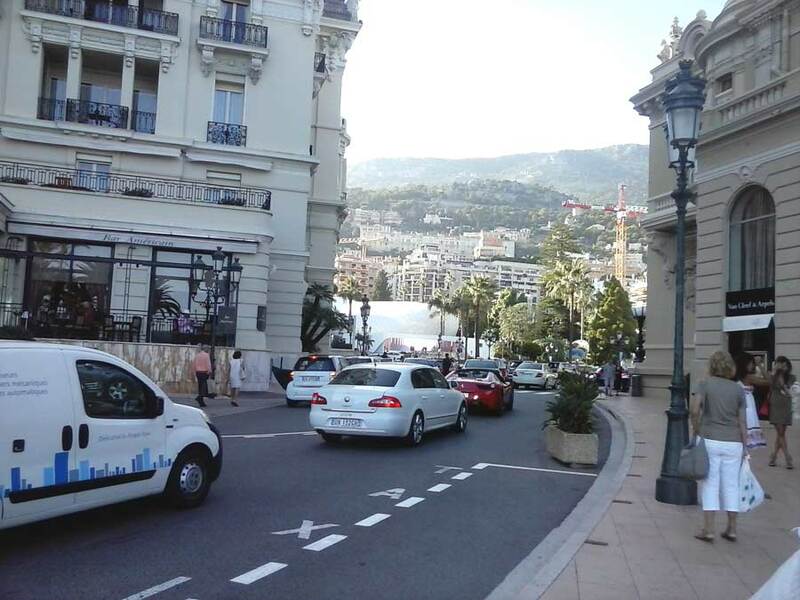 Monaco, government, history, getting there, the famous casino and renowned car racing track of Formula 1, rally Monte Carlo. Monaco (Principality of Monaco) is an independent sovereign Principality, city - state, situated on the Ligurian sea (Mediterranean sea) at the foot of the Alps, covering an area equal to from 2 to 3 square kilometers, bordered by France on three sides and the Mediterranean sea, 20 km from the Italian border. A dwarf States are: Andorra, Liechtenstein, Malta, Monaco, San Marino, Vatican city. 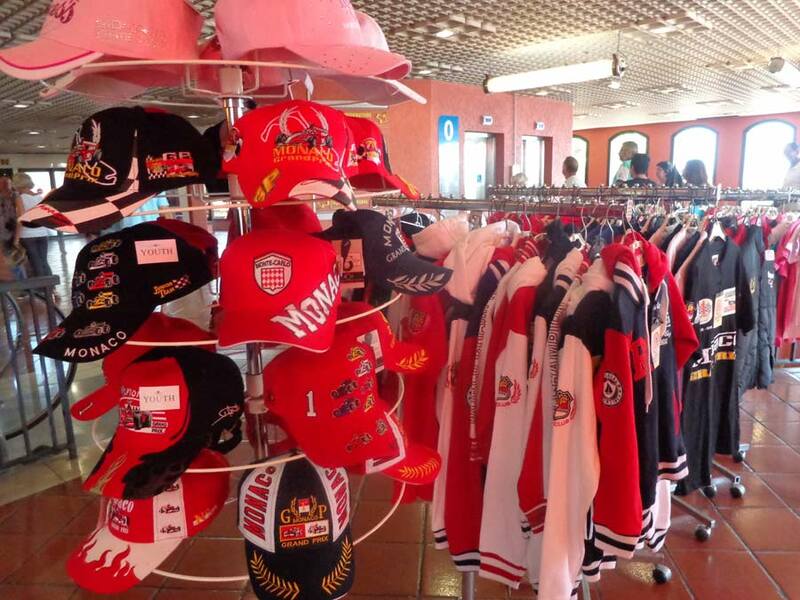 The capital is the city of Monaco. Administrative division of the Principality. 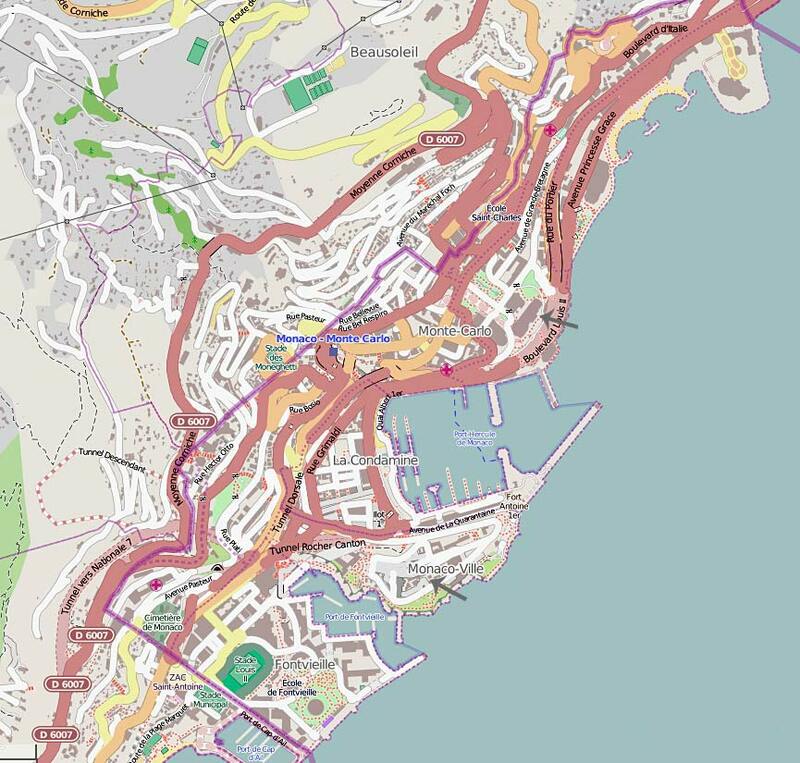 Four administrative districts-city: Monaco, Monte Carlo, La Condamine and Panvel. The borders of the state passes with the French towns of La Turbie Department: Roquebrune-Cap-Martin, Cap d'ail, Beausoleil and others. 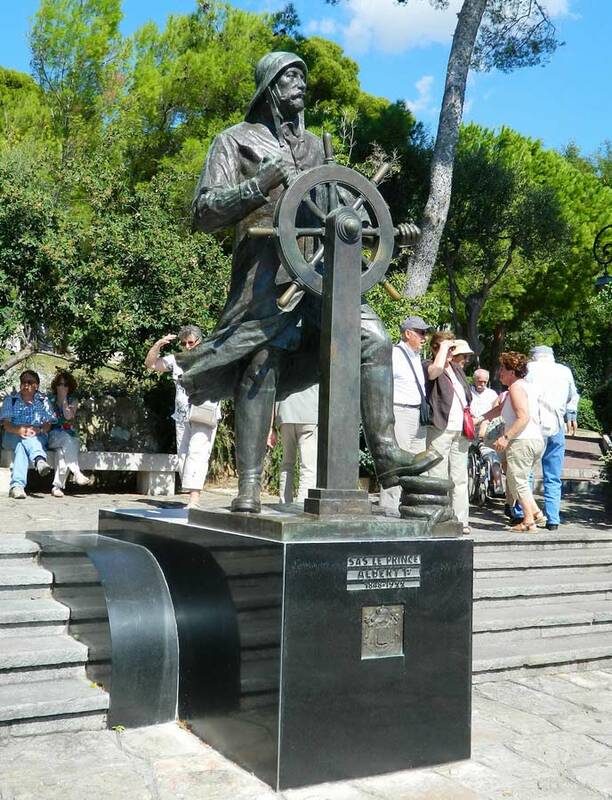 The state has two seaports: in the district of Fontvieille, the port of Hercules (Hercules) - here we stop in small vessels, and the port of Bay d Hercule (Hercule) in which a cruise ship, it is located in the Central area of the Condamine. 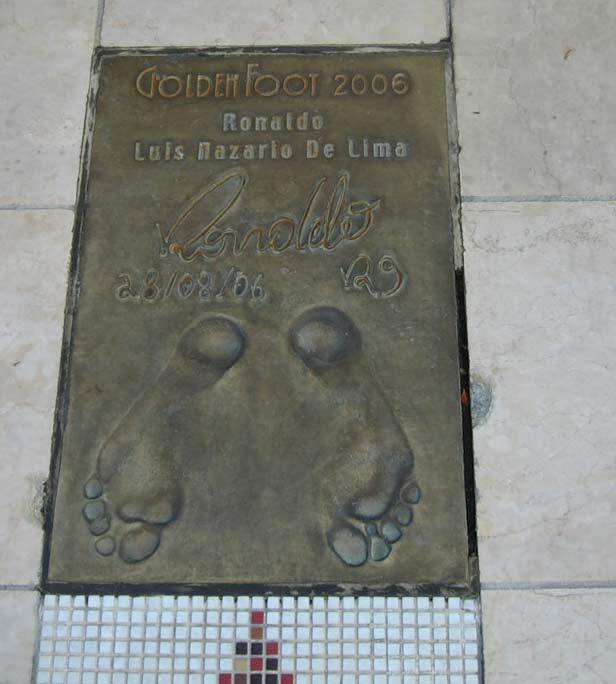 In ancient history, the rock of Monaco was a shelter for primitive tribes. 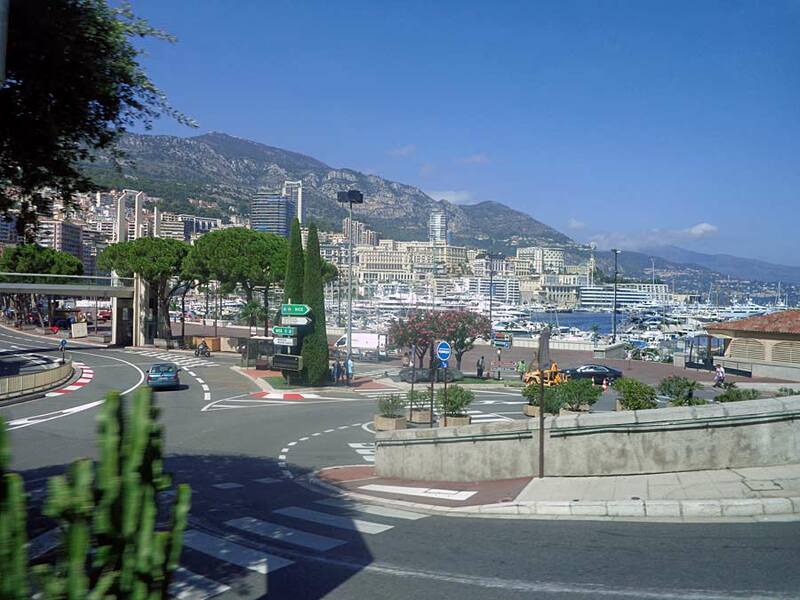 The history of Monaco originates in the 13th century, in June, namely June 10, 1215. This day was laid the first stone of the castle family Gibelins, which is now the Ducal Palace. To attract new residents, favorable conditions were created: territorial concessions,the abolition of fees, were exempt from taxation. 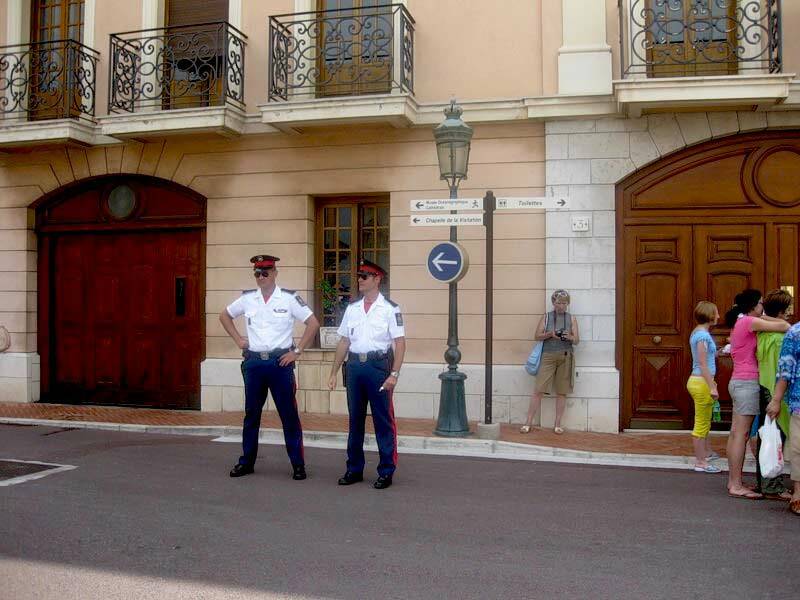 So far, the residents of Monaco do not pay taxes. 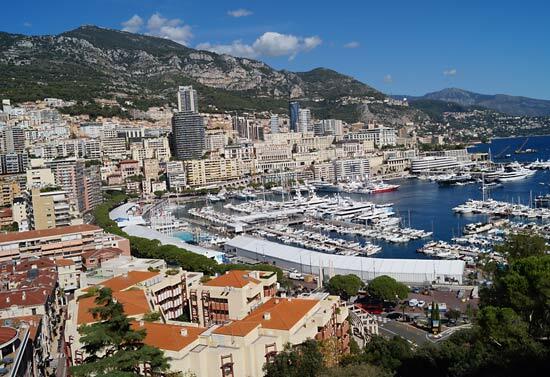 The long history of Monaco is closely linked with the Grimaldi dynasty, 700 years anniversary which was celebrated in 1997 - is the anniversary of the Board the Principality of Monaco. The official language is French, spoken the Monegasque dialect, however, Italian and English are widely used. The traditional language of "Le Monegù", common among the older generation, taught in all local schools. The Euro currency sign with Monaco. The natives - the monégasques. 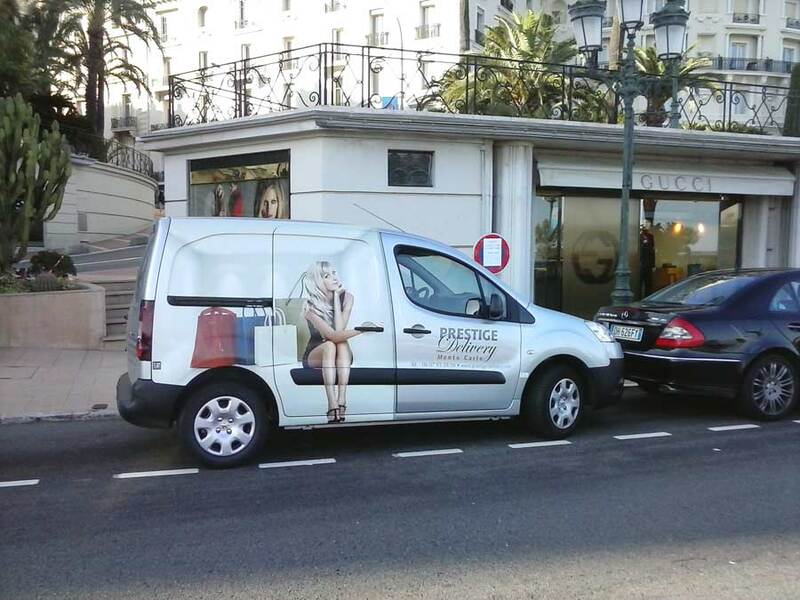 "Deo Juvante" is the motto of Monaco and its princes. Catholicism has become a state religion. 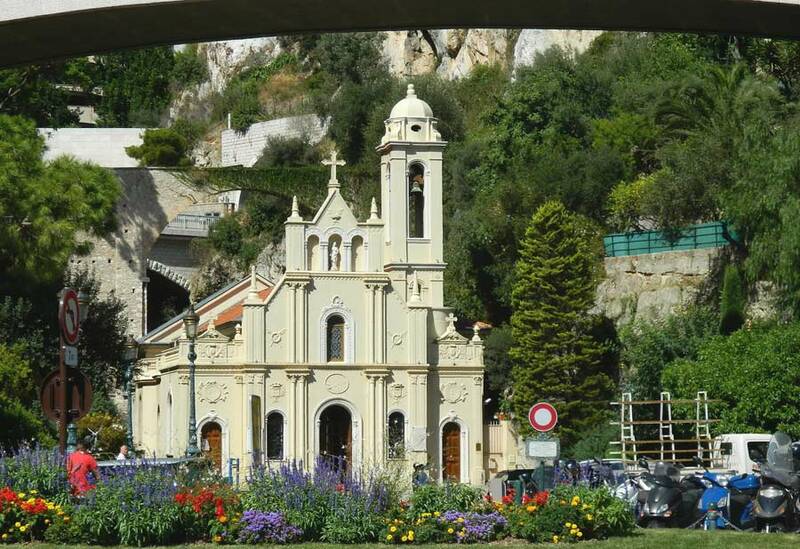 However, freedom of religion is guaranteed by the Constitution and in the Principality presents several religions. The national holiday is November 19. 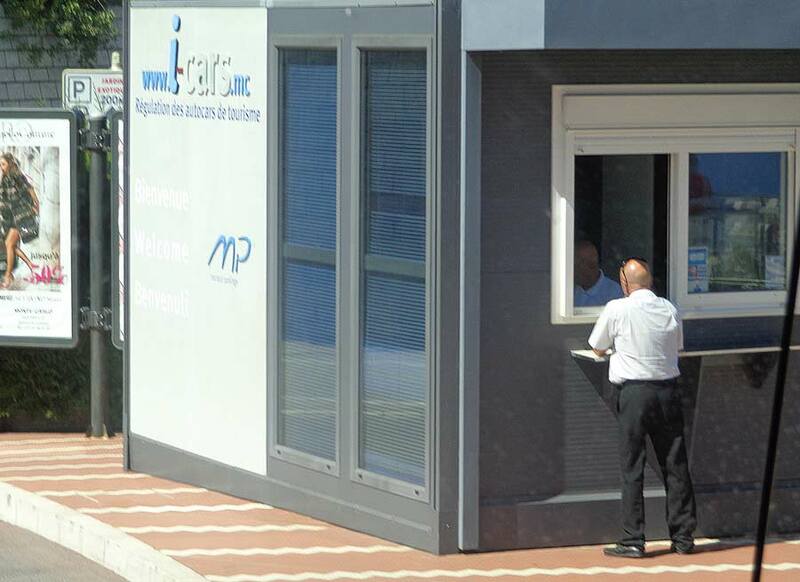 Phone code of Monaco is '377' and telecommunications are very convenient and affordable. Monaco prints its own stamps. Based on data from the latest official census, the Principality of Monaco has 35646 inhabitants, of whom 7634 of which reside in Monaco, on the composition of 10029 the French and Italians 6596. Altogether there are More than 125 nationalities. 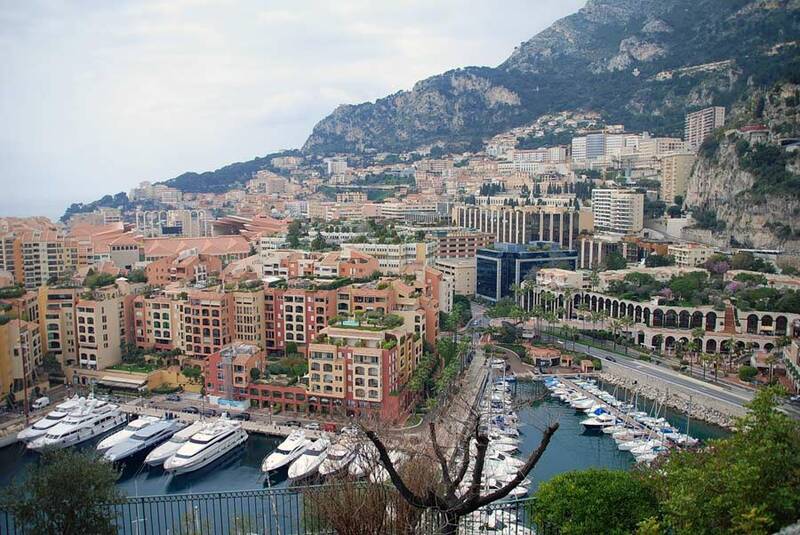 Monaco and neighbouring French city of approximately 95515 people. 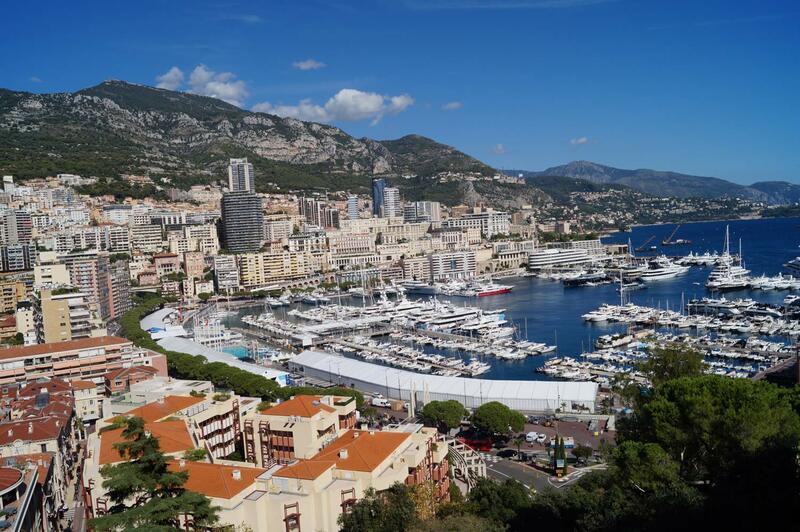 Due to its geographical location, the Principality of Monaco enjoys very mild winters and remarkably Sunny summers, which, as a rule, not very scorching. Actually, the results of the last 60 years of research show that the average temperature is 16°C, rain falls on an average of 87 days a year, and the sun shines 7 hours a day. The sea temperature ranges from 11°C in winter to 26°C in summer. 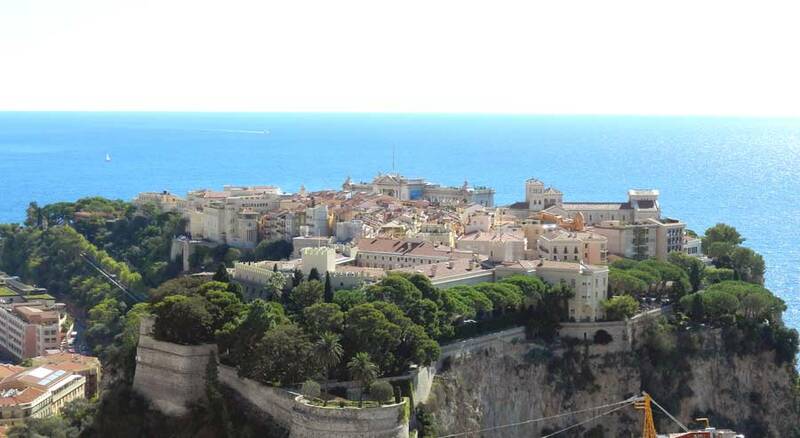 Thanks to its Mediterranean climate, Monaco is a pleasant place to live all year round. In addition, it is worth noting that ski resorts in the Alps are just an hour's drive from the coast. The main source of income of the Principality of Monaco is receiving tax from a casino in Monte Carlo. The inhabitants of the state are exempt from taxes, but they are prohibited from visiting the casino, including the princely family. 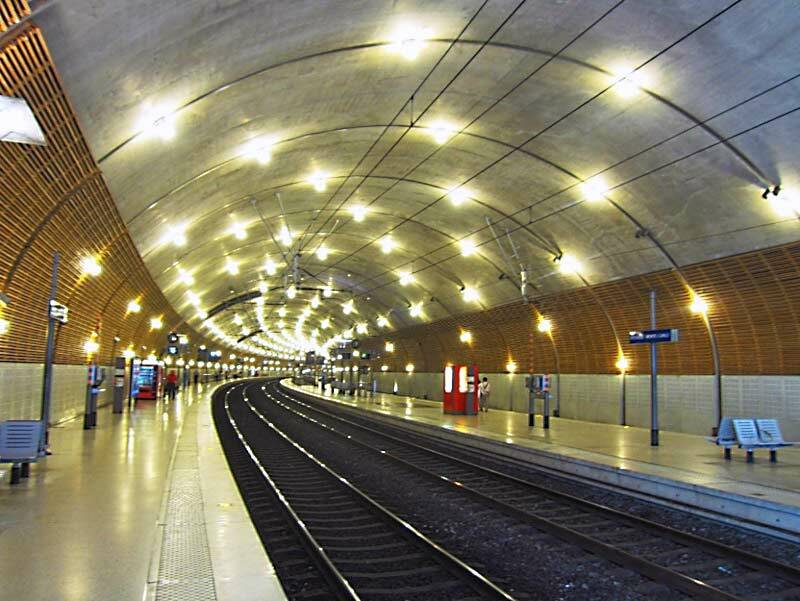 Underground railway station in Monaco. 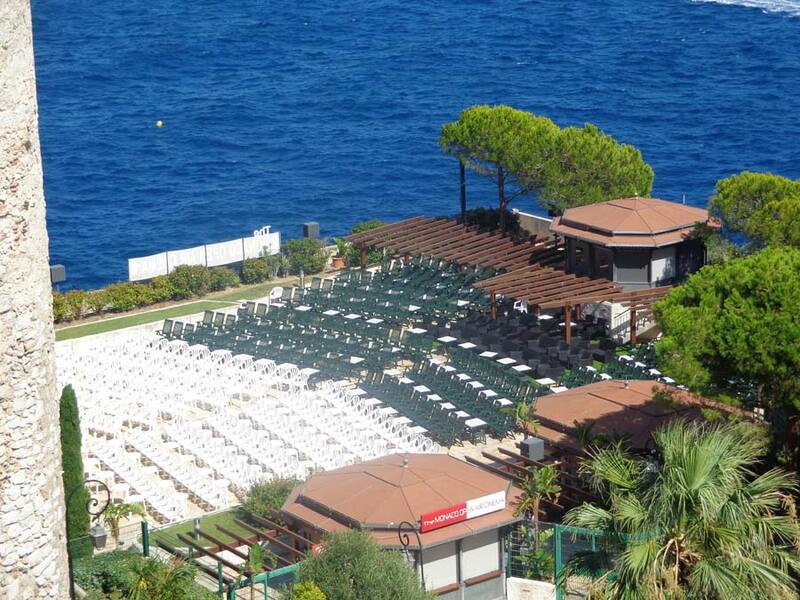 Monte Carlo, the Cote d'Azur. 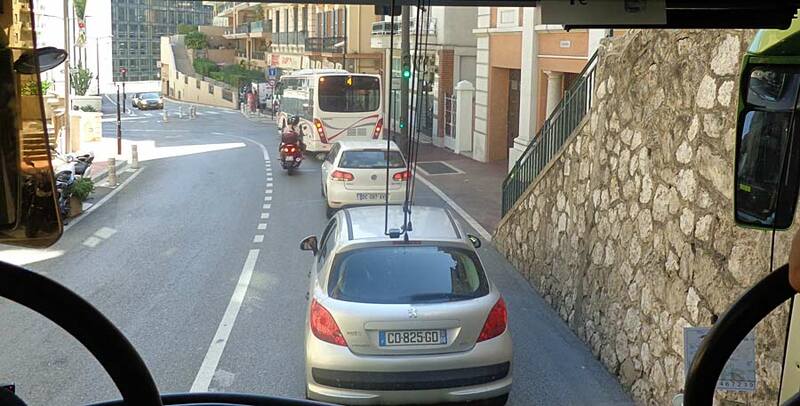 On this street is the Formula 1 circuit. 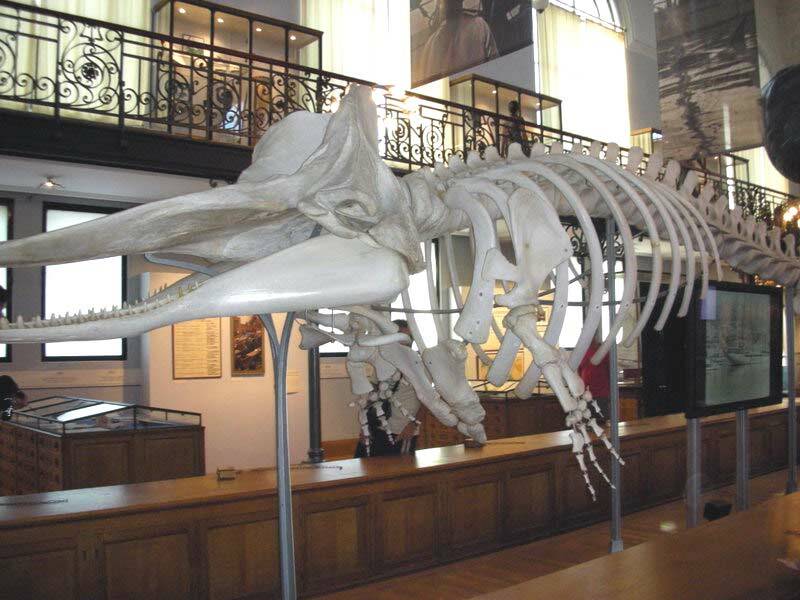 Oceanographic Museum. 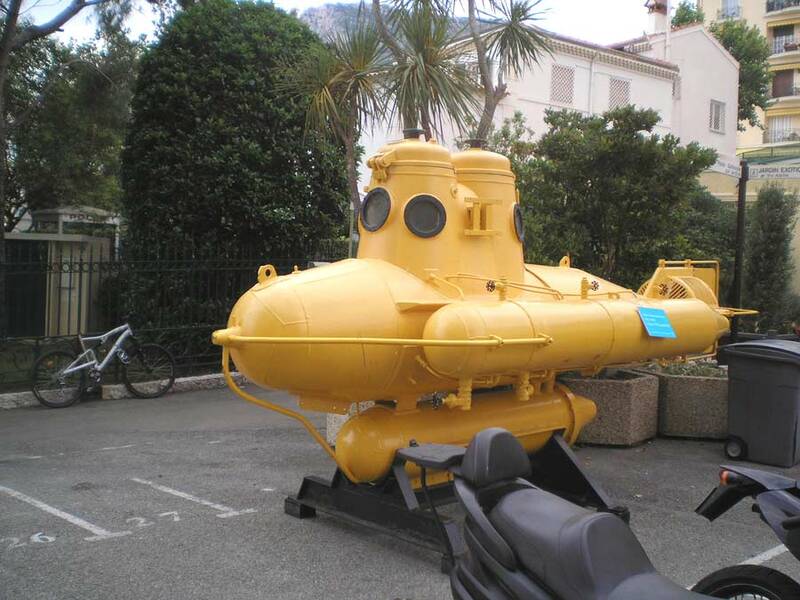 Monument yellow submarine Jacques-Yves Cousteau. 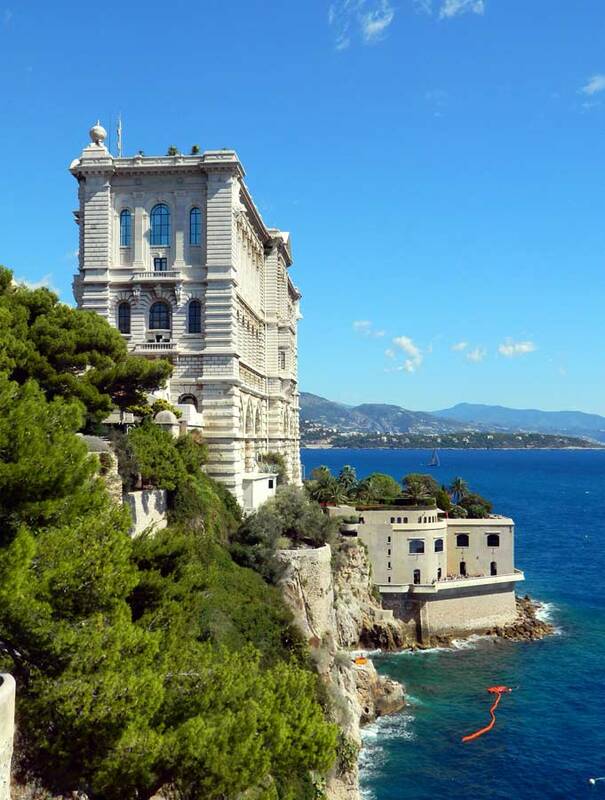 On the way to make a good stop, where to keep the memory of the mandatory photo on a background of incredibly beautiful views on the bay of Monaco and the bird's-eye view of the harbor on the Cote d'Azur, with magnificent white yachts. Monaco-Ville the ancient capital of the Principality of Monaco, which was built on the top of a cliff, 60 meters above sea level, it is called "old town" or La Roche, from the French word "Rock". 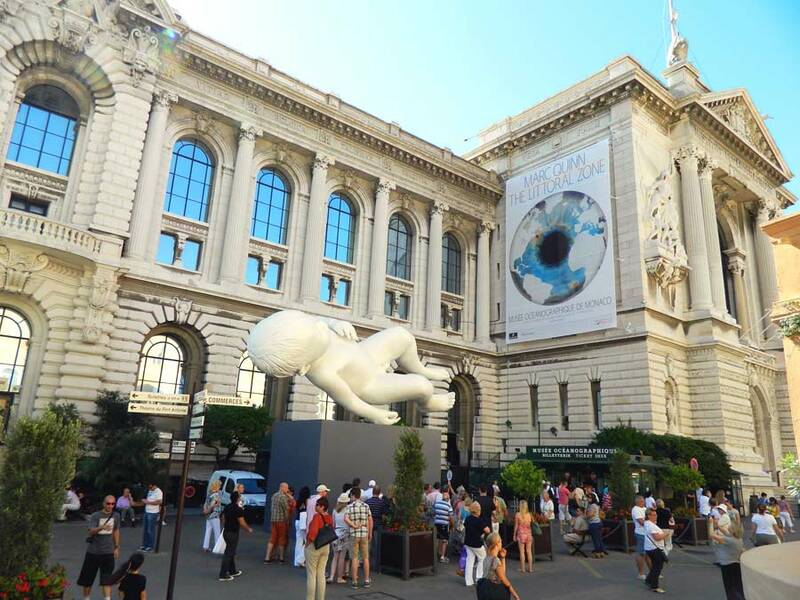 Once in Monaco, try to be sure to visit the Prince's Palace, the Wax Museum, the Oceanographic Museum, where 7 aquariums collected fish of all the seas of the world, in front of the building there is a yellow bathyscaphe Jacques-Yves Cousteau - he was the director of the museum from the period from 1958 to 1988. . Cathedral of Monaco. In the north-eastern edge of the cliffs of Monaco Fort Antoine is located. The picturesque gardens of St. Martin. Chapel Chapelle de la Misericordia. Museum of Napoleon. 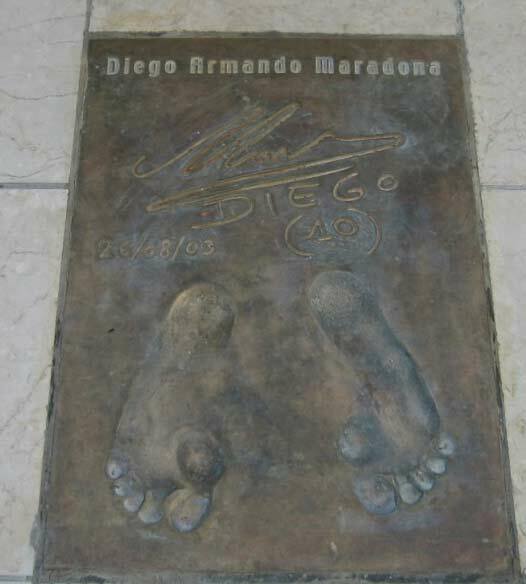 On the Walk of Fame champions - football stars, meet in Monaco prints various celebrities. 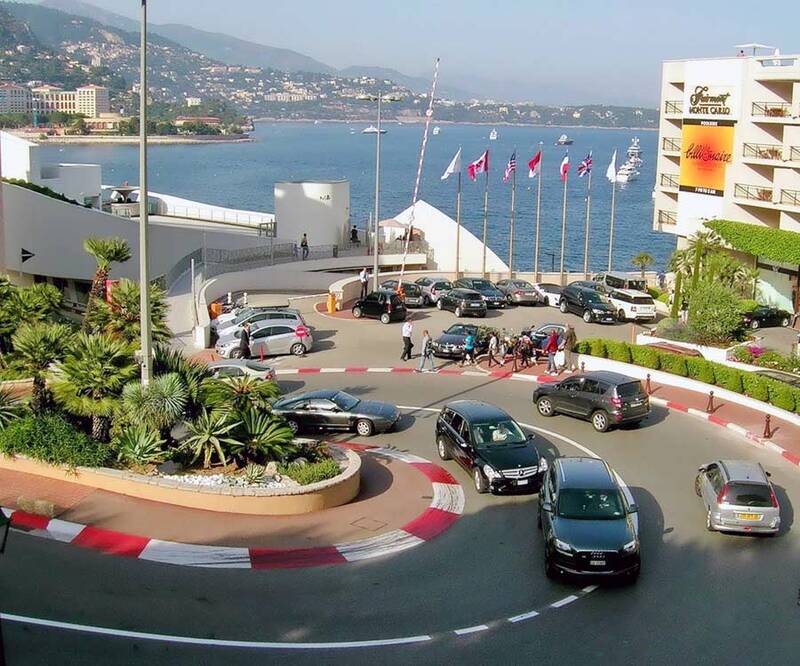 The Principality of Monaco has no airport. The nearest airport is Nice - France. The airport in Nice is the third largest airport in France. The airport has two terminals, between which the free buses. 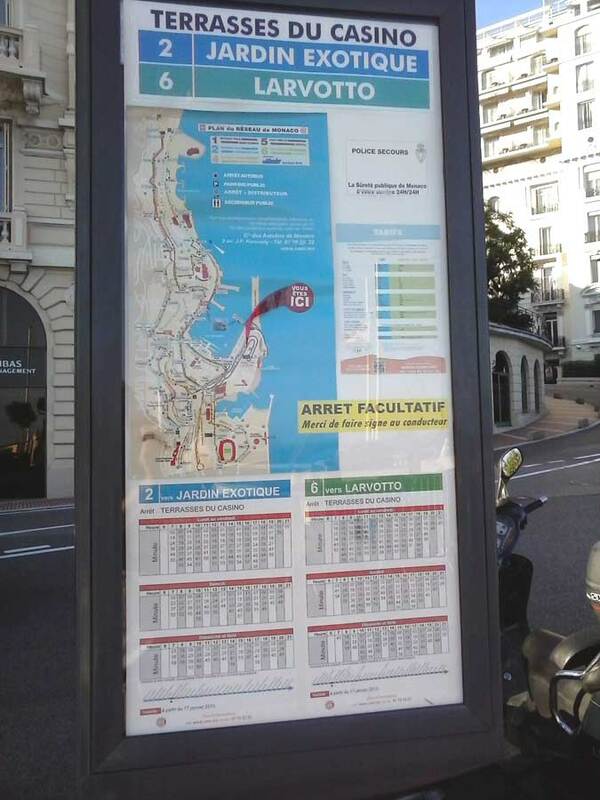 Transport in Monaco presented to the public bus route runs from 6 am to 21 pm, they converge on the area of ​​Place d'Armes, city routes (six of them) are routed to the tourist attractions. Six basic transport routes. 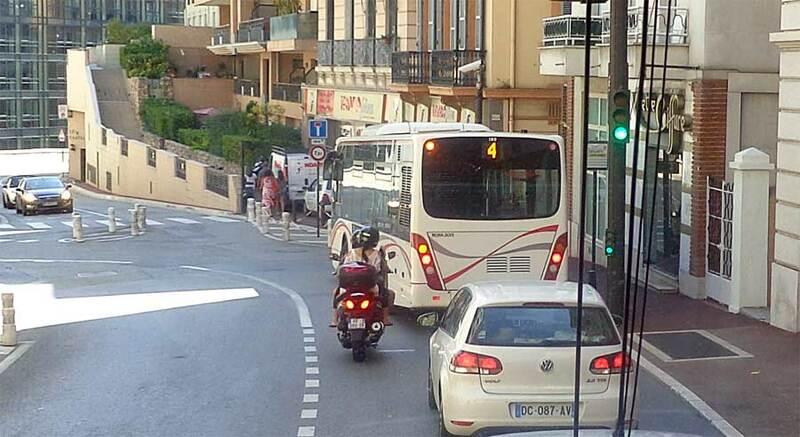 Mode of transport are free escalators rises to a higher placed streets in Monaco of 7. Between Monaco and Nice Airport there is a regular helicopter flights, the flight Nice / Monaco is about 6 - 7 minutes and costs 75 euros per person. 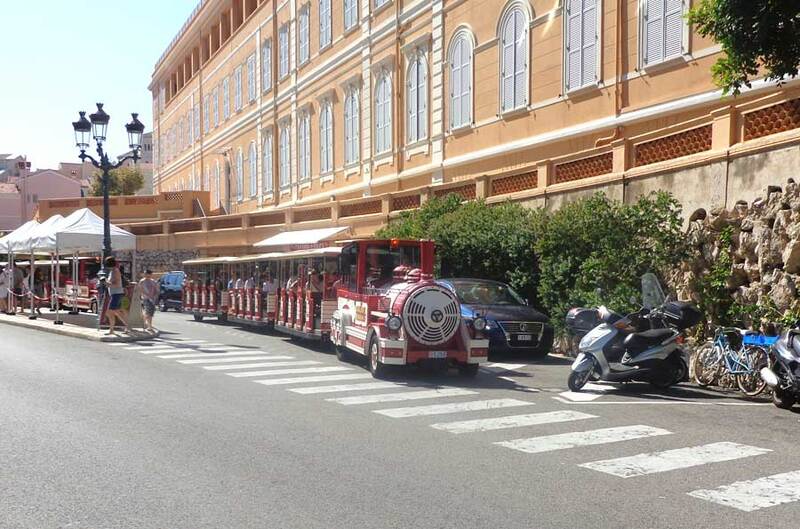 Tourist transport is represented locomotive with carriages red. Water transport: water bus (Bateau Bus) and a taxi trip cost 2 euros. 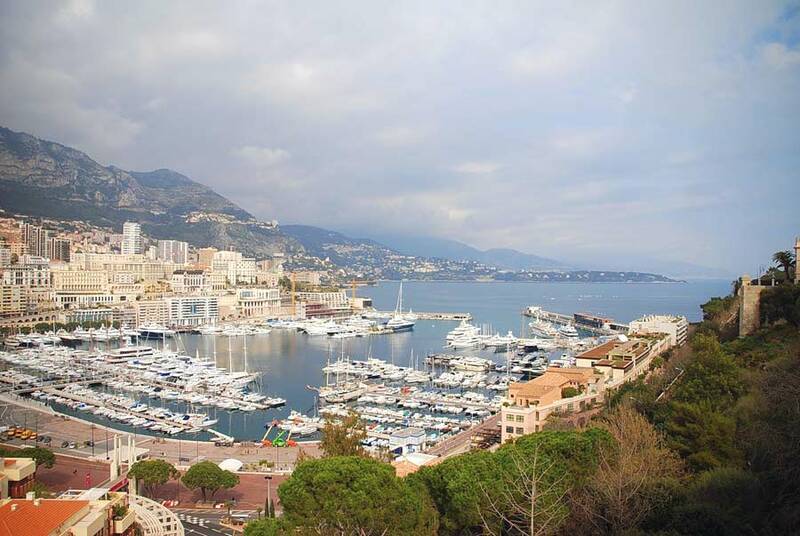 District Fontvieille - Monaco is an industrial part, here in addition to factories, commercial firms are located, different institutions and tourist infrastructure.